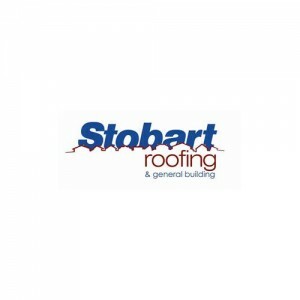 This category is about Roofing Contractors who handle a wide range of roofing jobs across the United Kingdom. 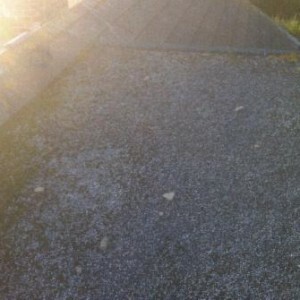 The contractors conduct a range of roofing projects for both private and professional customers. 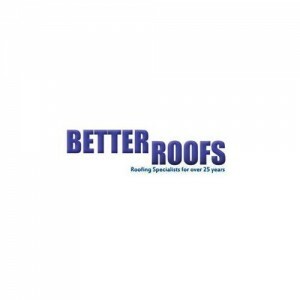 These professionals are highly qualified and have received proper training in all aspects of roofing so they are in the best position to handle your needs. 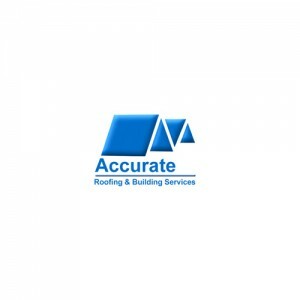 The UK-based roofing contractors have received proper accreditation and customers can rely on them to do a good job. 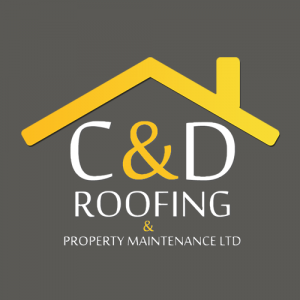 These tradesmen can provide reliable and efficient service delivery for every project they undertake. 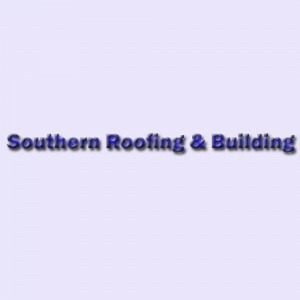 Whether you need roofing repairs or a full-fledged construction, they are willing and able to assist you. 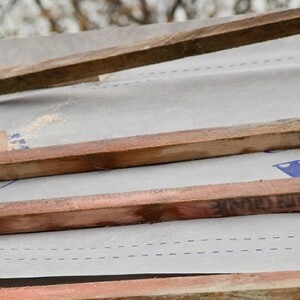 The contractors maintain full transparency in their work at every stage of the project. This way, they are able to provide a seamless customer service that helps them build a strong reputation across the country. One aspect the contractors are very particular about is time management. They start each job with a proper plan in mind so that they can finish well within the given timeframe. Being highly professional, they always strive to understand and fulfil all your expectations to the letter. They make sure to maintain the same level of skill, precision and proficiency for both basic and technical jobs. Their top priority is to deliver workable and long-term solutions that fit their customers’ unique needs. 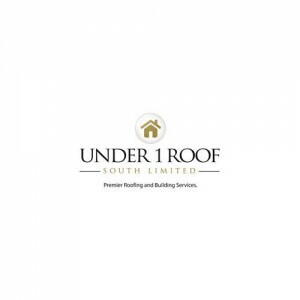 The roofing contractors work on a variety of projects including construction and restoration; heritage work; flat roofing; stainless steel roofing; zinc, copper and lead roofing; domestic metal roofing (soffits and fascias, external cladding, etc. 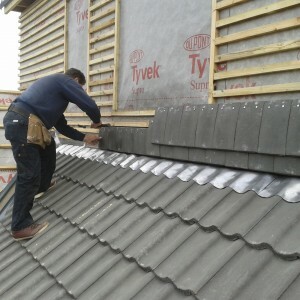 ); slating; timber shingles; tiling; and many others. Whether you are a private homeowner or a professional entrepreneur, the contractors have the tools, expertise and knowledge to handle the task with perfection. 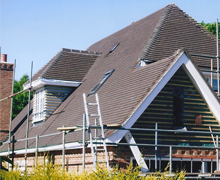 They also provide refurbishment services for buildings like schools, offices, hospitals, apartment blocks, and private residences.